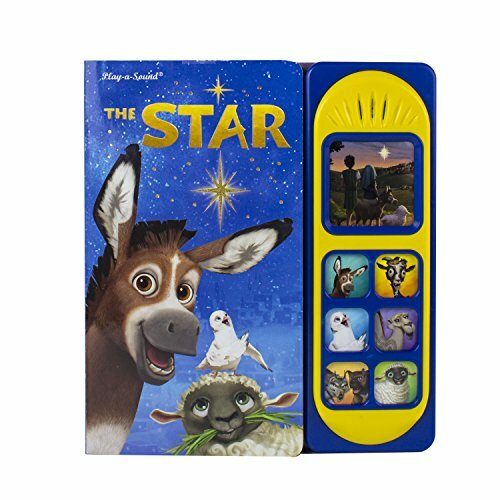 Help Bo and his friends in this film-inspired sound book discover the meaning of the new Star in the sky! Watch their journey come to life, and become a part of the story of the first Christmas, by pressing seven colorful buttons that play character voices and sounds pulled directly from the film. Share this special book with everyone you love and learn what it means to follow your dreams.